In advance of LabelExpo Europe 2013 in Brussels, Belgium, MacDermid, along with five other industry suppliers, collaborated to demonstrate that flexography is competitive with printing processes that are widely perceived to be of higher quality. MacDermid used its latest printing plate designed exclusively for UV inks in the narrow web market, UVR, and applied LUX Membrane 100 to the plate. 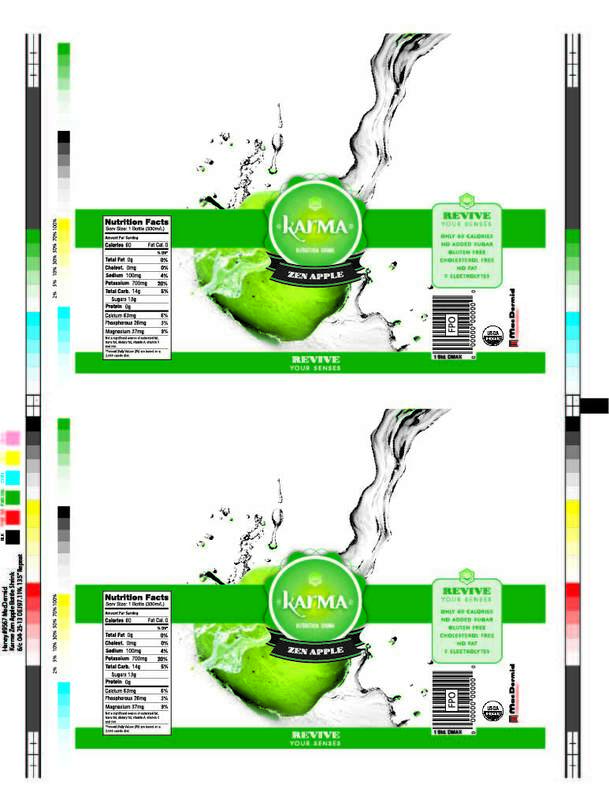 The project produced two print versions — one on metallic substrate and another using metallic ink on conventional paper — of six nearly identical images that clearly show the outstanding quality available with flexography. The Design was done by the Color-Logic Brand Services Division, using the Color-Logic Design Suite to produce a complex, currency-like image in label format. The image contains a number of challenging elements, including scrollwork, microprinting, metallics, QR codes, and process colors. The Press chosen for the collaboration image was an Omet Varyflex at Clemson University, running at 125 feet per minute (38 meters per minute). Avery Dennison SILV/AT20/40#S metallic and UPM Raflatac Cast Gloss RH09 2.5 mil White Kraft paper substrates were used. The Plates were MacDermid UVR 0.067 Solvent plates, incorporating the MacDermid LUX Membrane 100 flat-top dot technology. The Anilox Rolls, supplied by Harper, included Platinum XLT-60° Anilox Rolls at 1200 cells per inch (475 cells per centimeter) and 1.8 BCM for the process inks, 120 cells per inch (47 cells per centimeter) and 12 BCM for the metallic ink, 500 cells per inch (197 cells per centimeter) and 5 BCM for the white and matte overprint varnish, and 30 cells per inch (12 cells per centimeter) and 15 BCM for the tactile coating. The Doctor Blade used was a Flexo Concepts TruPoint Orange polymer blade with advanced MicroTip Technology. The Inks and Coatings, furnished by ACTEGA WIT, included Pharmaflex Signature inks, Pure Flex Silver ink, Rad-Kote Matte varnish, and Tactile Coat coating. MacDermid Printing Solutions provided the flexo plates for the collaboration.